Fan out lashes for instant definition with growthpromoting botanical blend. Disodium EDTA, Magnolia Officinalis Bark Extract, Potassium Hydroxide. 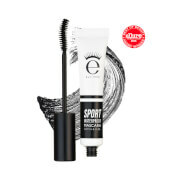 With vitamins, antioxidants, Keratin, Ginkgo Biloba and botanical proteins to promote lash growth. Oversized brush with laser cut grooves to volumise and lengthen lashes. I love this mascara very much. My eyelashes look Fuller and it makes my eyes pop! 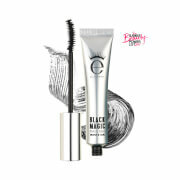 This does not clump, stays on all day and is a rich dark creamy colour. 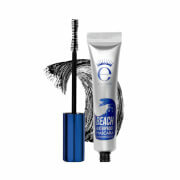 I was using Benefit mascara but this mascara is better at separating and creates long lashes. It doesn't get too crunchy and removes with my regular cleanser.